Thursday 7th February: Inspiring stories of trailblazing black women, a child’s warm-hearted perspective on the refugee crisis and an energetic verse novel about a girl finding her voice are amongst the eighteen shortlisted titles competing to win the Waterstones Children’s Book Prize 2019. 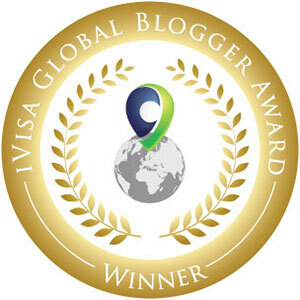 First awarded in 2005, the Prize has evolved into one of the most prestigious accolades for children’s books in the UK. It has launched the careers of many children’s book authors and illustrators by bringing the best new books to readers’ attention. Alumni include much-beloved household names such as Sally Nicholls, Jonny Duddle, Katherine Rundell and Kiran Millwood Hargrave. Every year Waterstones’ expert booksellers are called upon to vote for the books they believe are the very best in new children’s writing and illustration. Now in its fifteenth year and with its shortlists exploring some highly topical subjects, the Prize shows its enduring relevance as a formidable platform for emerging talent. The shortlists consist of eighteen books across three categories. Six books will compete within each category to be crowned Category Winner, with the three category winners then vying for the overall title of Waterstones Children’s Book of the Year 2019. 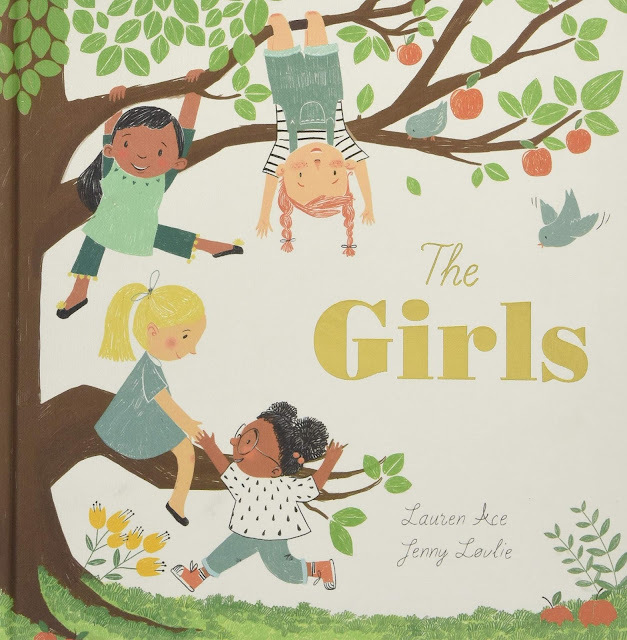 The Illustrated Books shortlist explores the importance of inclusivity and individuality. Little Leaders: Bold Women in Black History by Vashti Harrison features forty inspirational black women from world history, whilst Lauren Ace and Jenny Løvlie tell the story of a lifelong friendship in The Girls, showcasing the strength that lies in difference, and Jessica Love’s Julian Is A Mermaid is a joyful celebration of being uniquely yourself. 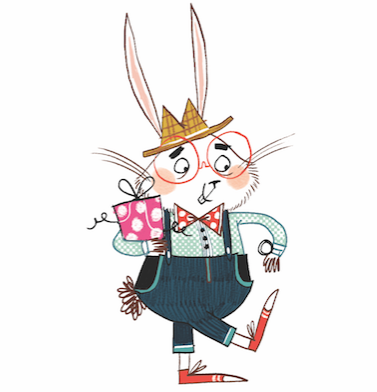 John Bond’s deliciously funny debut Mini Rabbit Not Lost and Michael Whaite’s joyful rhyming story 100 Dogs will make young readers laugh with delight. The shortlist concludes with the illuminating story of The King Who Banned The Dark, a modern fable about power and rebellion, by Emily Haworth–Booth. Adventures in fantasy settings dominate the Younger Fiction shortlist. 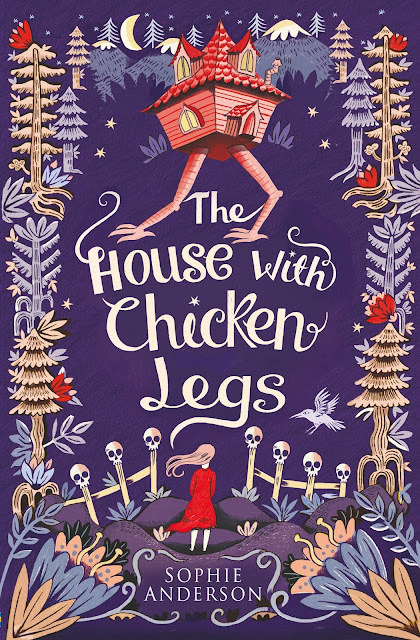 The House With Chicken Legs by Sophie Anderson is a magical tale with influences of traditional folk and fairy stories, whilst dragons are brought to life in Andy Shepherd’s The Boy Who Grew Dragons. Action, sky ships and exploration are the fuel for Vashti Hardy’s fast-paced steam punk adventure Brightstorm, whereas in The Train To Impossible Places by P.G. Bell the young heroine might travel more conventionally by train, yet her journey is anything but. Two real-life stories round up the category: Onjali Q. Raúf’s The Boy at the Back of the Class presents, with heart and humour, a child's view on the refugee crisis, meanwhile a compassionate story about coping with life and grief is told by Ewa Jozefkowicz in her debut The Mystery Of The Colour Thief. On the Older, Fiction shortlist headstrong young protagonists, from a wide variety of backgrounds, fight for their right to determine their own life. In Christelle Dabos’ fantasy runaway hit A Winter’s Promise, a young woman becomes an unwilling pawn in a political game, whilst Tomi Adeyemi’s heroine in Children Of Blood And Bone, a fantasy saga that draws on African mythology, has to return magic to a country oppressed by a ruthless king. Shif, the eponymous Boy 87 of Ele Fountain’s beautifully written novel, is a young refugee who encounters both cruelty and kindness on his long, hard journey to Europe, whereas in Me Mam. Me Dad. Me., Malcolm Duffy’s debut novel, a fourteen-year-old Geordie lad navigates the trials and tribulations of family life. 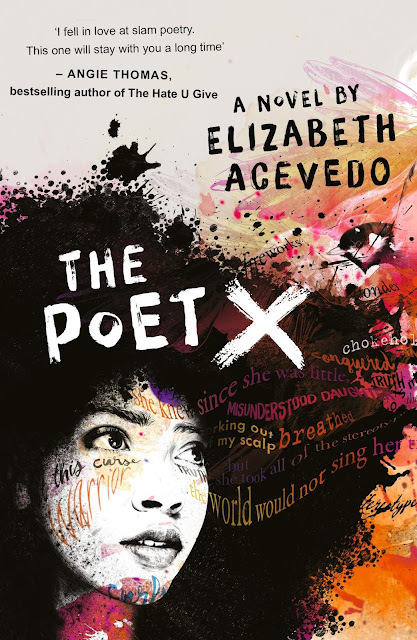 The shortlist is completed by Elizabeth Acevedo’s The Poet X, a verse novel narrated with an unforgettable, authentic voice, and The Truth About Lies, a suspenseful, psychological thriller by Tracy Darnton, telling the story of a girl who remembers everything. The winning authors and illustrators will also see a significant boost in sales, and the promise of an ongoing commitment to their writing career from all Waterstones shops nationwide.